A Superflex Comfort Foam Core topped with a pampering damask cover. 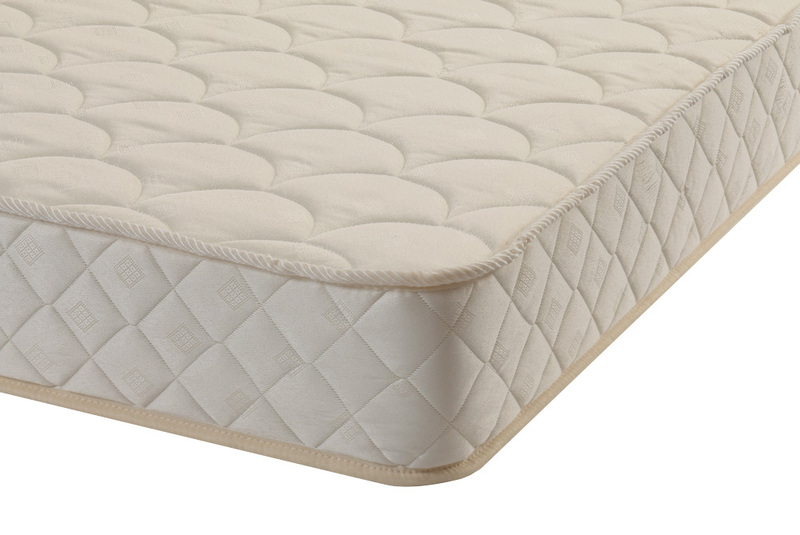 With a Foam Encapsulated edge this mattress provides greater sleep space and optimal pressure relief. With a 5 Year Guarantee and Free Next Day Delivery, this mattress is remarkable comfort at a brilliant price.